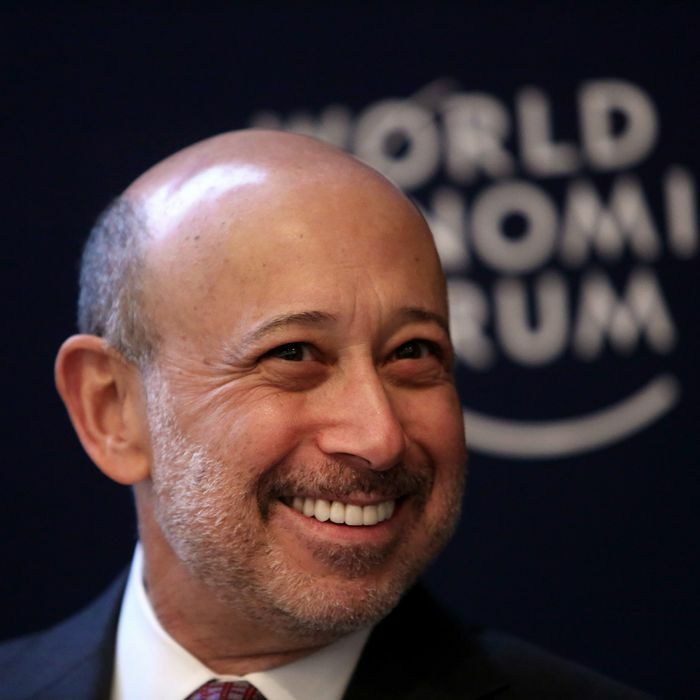 Goldman Sachs CEO Lloyd Blankfein showed up to this year’s World Economic Forum in Davos sporting a new look: a thin, gray-ish beard that falls somewhere between five-day stubble and the Full Bernanke on the facial-hair spectrum. I. Lloyd says that his beard was a byproduct of not wanting to work. 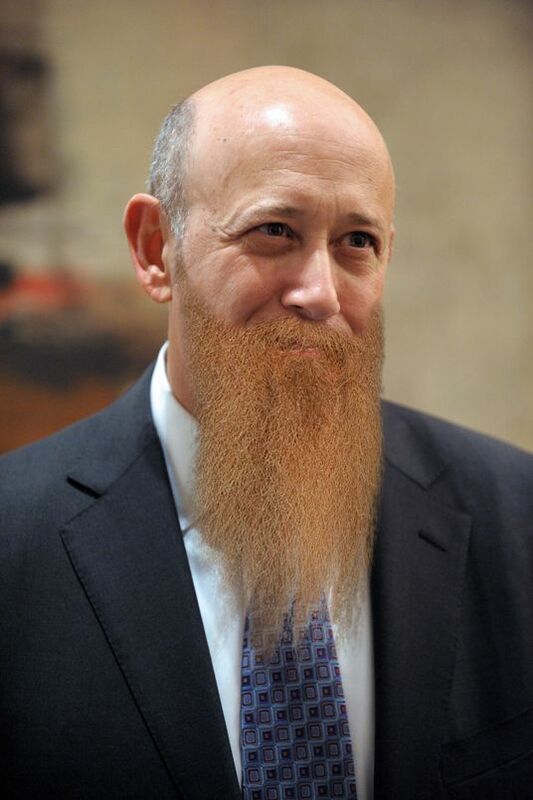 “I always had a beard on vacation, and I’d think to myself, ‘Gosh, wouldn’t it just prolong the vacation if I kept the beard?’” he told CNBC. Let’s get therapist’s-couchy for a moment and float the possibility that Lloyd is considering retirement sometime this year, and letting himself go in anticipation. It could happen! II. 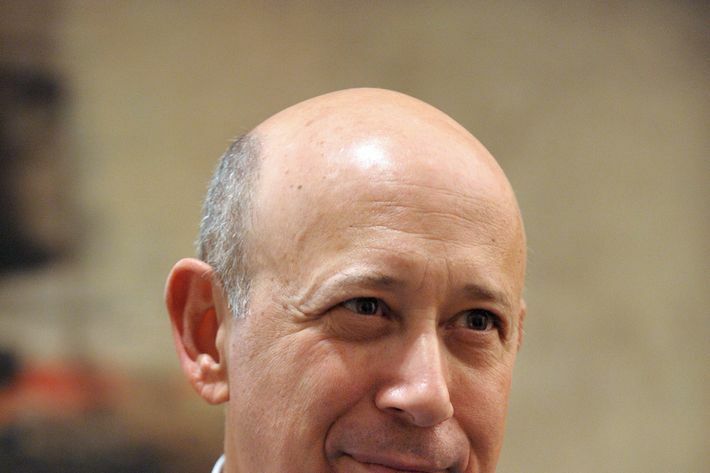 There is more therapist’s-couch fodder in this statement (relayed from Bloomberg’s Christine Harper) that Lloyd feels like his beard is the “wrong color,” in that it is not the virile brown thatch he once sported, before he became co-president of Goldman. The inexorable march of time hits CEOs and busboys alike, and Lloyd is surely coping with his mortality with each millimeter of gray that emerges.